Monday’s Roundtable discussion on Climate and Sports was Mary Harvey’s third official visit inside the White House. On the first two occasions, she was part of a championship celebration as a player. Harvey was the starting goalkeeper for the US Women’s National Soccer Team when it won the Women’s World Cup in 1991 and met President George H.W. Bush (“no one knew who we were back then”). She returned five years later to meet President Bill Clinton as part of the much more famous US Olympic Women’s Soccer team that won gold in Atlanta. Speaking of All Stars, US Energy Secretary Dr. Ernest Moniz opened the session. 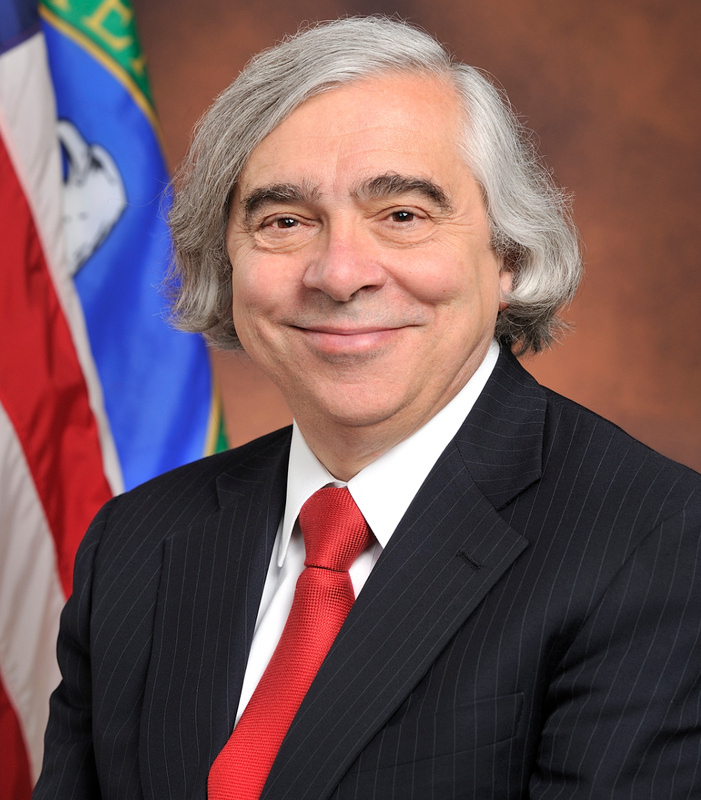 A nuclear physicist and MIT physics and engineering systems professor before leading heading the Department of Energy, Moniz’ profile rose above the typical Energy Secretary in 2015 when he became a key negotiator of the historic nuclear agreement with Iran. So he knows something about serious global threats. “The Roundtable was divided into three areas in which sports could aid in the climate change fight: mitigation—slowing down climate change, resilience—adapting to climate change that’s already ‘baked in,’ and education,” recounted Mary Harvey, “A different staffer led each section, then attendees presented case studies. The ‘feel’ of the meeting was very inclusive—they really wanted our thoughts. 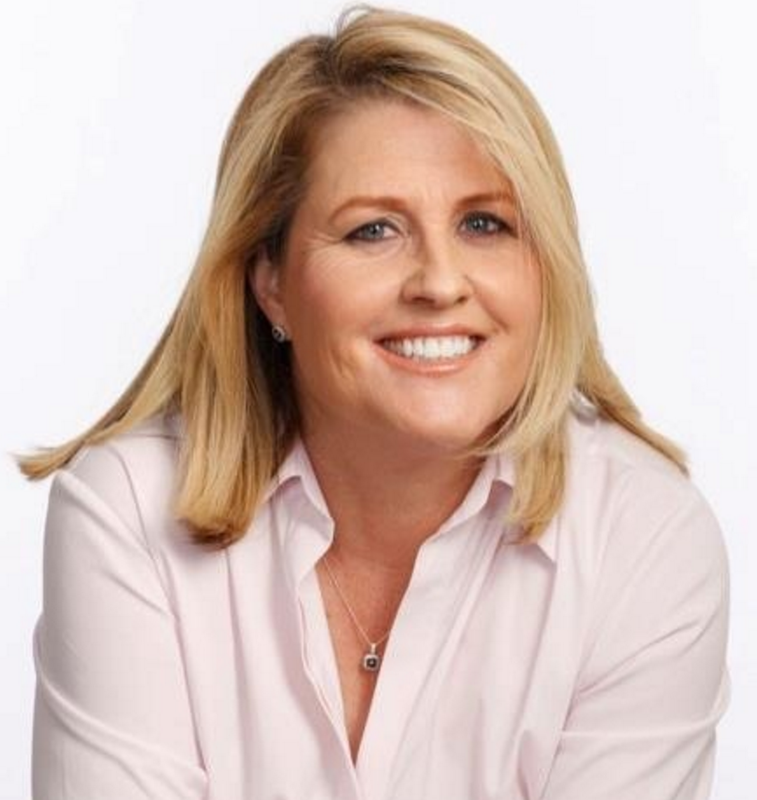 Mitigation: Ms. Harvey spoke about the important role sports industry governing bodies (i.e. FIFA, IOC, and many others) can play in mitigating or reducing the carbon footprint of the sports industry. As an example, she cited regulations that governing bodies have regarding competition apparel, positing “What if international governing bodies were to specify not only the size and number of sponsor logos on competition apparel, but also that its manufacture must have a certain environmental profile, such as a minimum amount of recycled content, and performance in other environmentally friendly indices? If you extended this to replica and licensed product as well, along with information on how a product’s manufacture reduces its environmental impact; that provides a pretty big market ‘pull’ for an industry that’s already headed in that direction, and goes a long way towards educating fans on why this is important. Over time, these minimum standards would rise, and the industry would continue to innovate sustainably.” Other ideas offered included broadening the measurement of energy use at sporting venues, so it can be compared and improved upon, promoting widespread use energy efficient lighting like LEDs, adding climate-friendly food options to the menus at sports venues, and keeping food waste out of landfills–where it decomposes into methane, a potent greenhouse gas–by expanding food donation programs. What will the administration do with this information, especially with only five months left in office? My bet is that the report that will ultimately be written from this Roundtable will be left in the in box of the next Secretary of Energy. GreenSportsBlog fervently hopes that whoever replaces Secretary Moniz will see the value of working with the sports industry on real climate change solutions, because he or she will work for a President who sees climate change as real, human caused, and the greatest threat, environmental and, per Allen Hershkowitz, “existential,” that humanity faces.